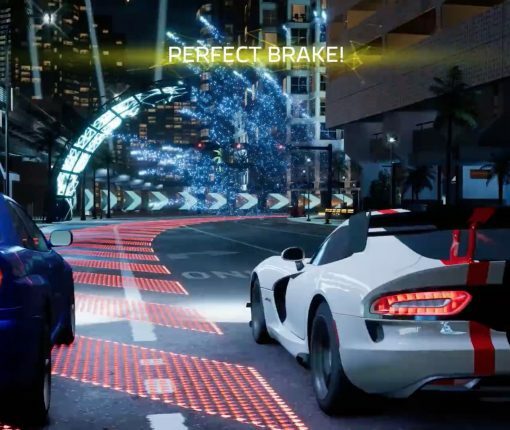 No joke: Microsoft is banning April Fool’s Day pranks. 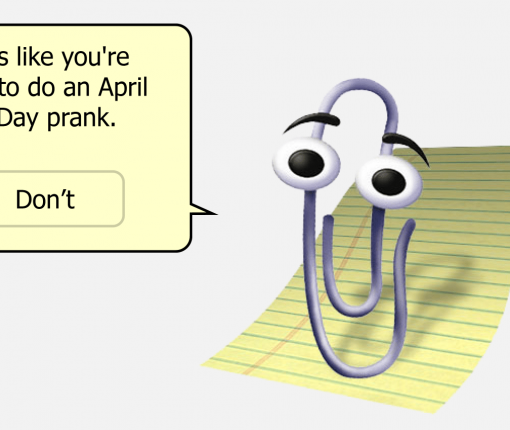 And good riddance, we say, because these (mostly) stupid April 1 Clippy stunts and hoaxes are annoying as hell. 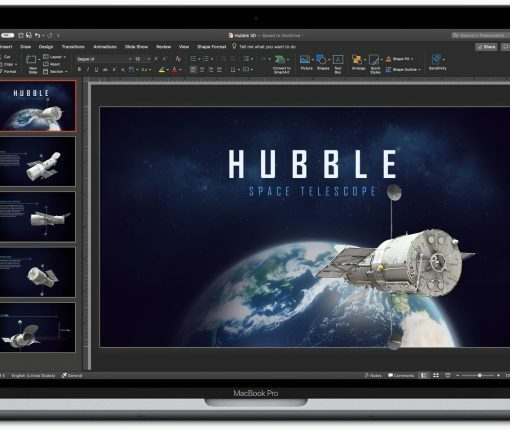 There are no Macs with a touchscreen, but the latest version of Office for Mac attempts to address that with the handy new ability to ink with your trackpad. 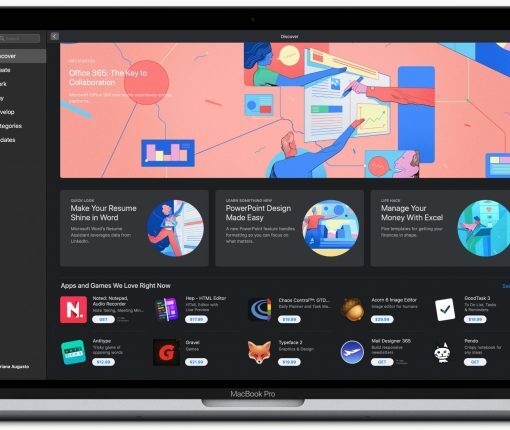 Getting Microsoft’s productivity suite with apps like Word, Excel, PowerPoint, OneNote and others has just become much easier and more convenient for Mac owners. 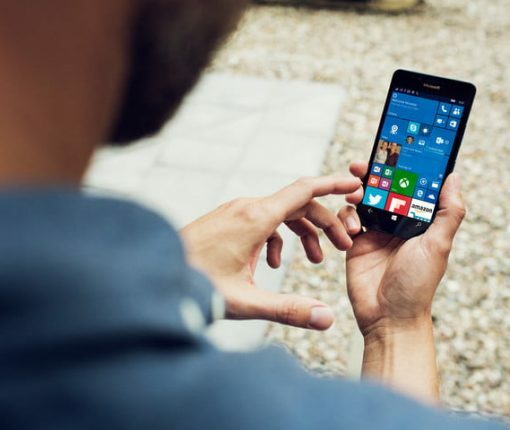 Select files and folders can now be kept downloaded locally so they could be opened without an Internet connection. 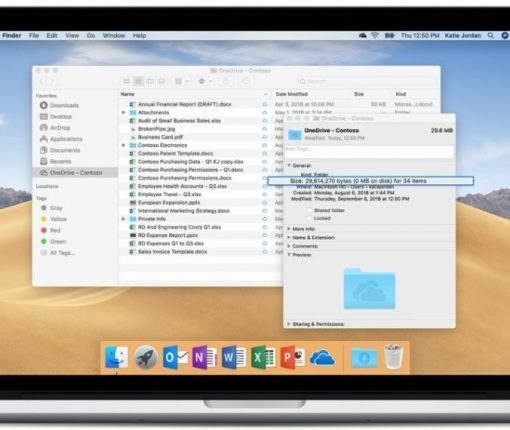 If your Mac notebook came with just 128GB of storage, Files On-Demand could save you lots of valuable storage space. 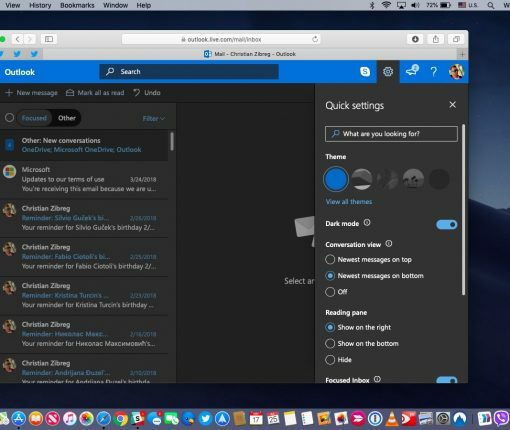 Microsoft has official confirmed that it’s bringing a Dark Mode-like look to mobile Outlook in a future update. 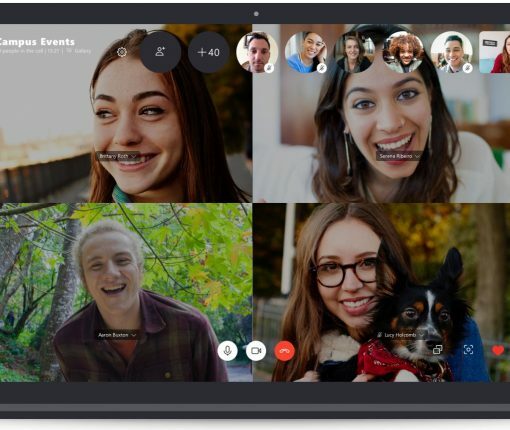 System-level support for macOS Mojave’s Dark Mode is in the works, too. 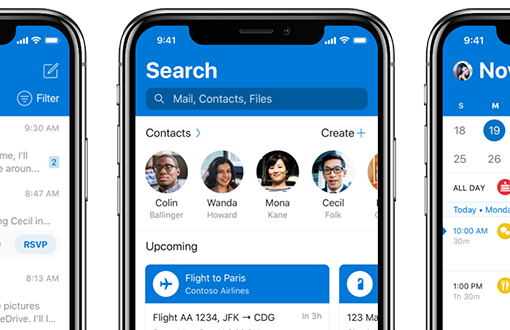 Outlook for iOS is getting a refresh today with the blue header design from the Android edition, plus all-new sensory feedback when navigating the app’s sections and more. 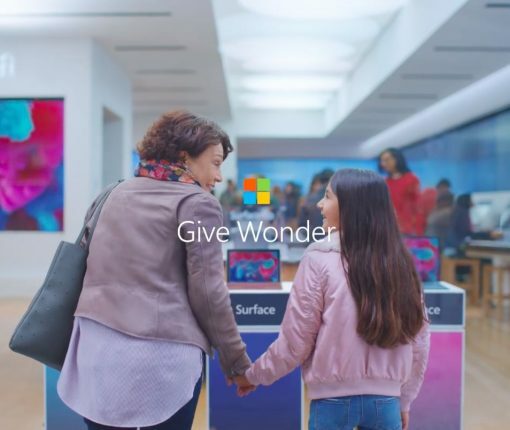 This is a straight diss to Apple and Microsoft fans are going to have a field day with the line suggesting that Surface Go, not iPad, is the real computer. 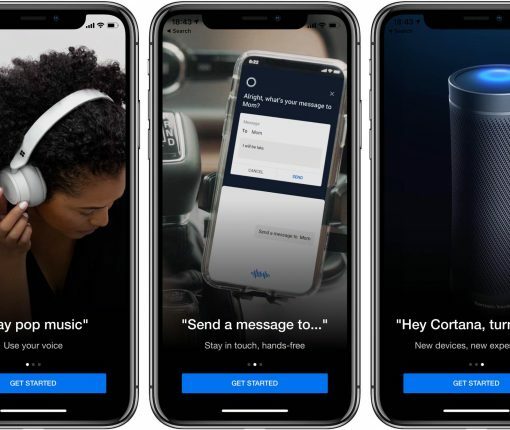 Microsoft today released Cortana 3.0 for iOS with an update to the user interface enabling conversational experiences like with Google Assistant. 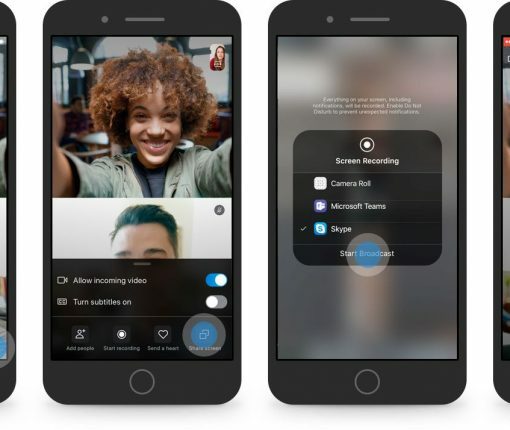 It also brought other enhancements, including voice support for reminders, calendars and timers.